In this article, we will explain how to protect your WP Admin area. This is essential to maintain site security. 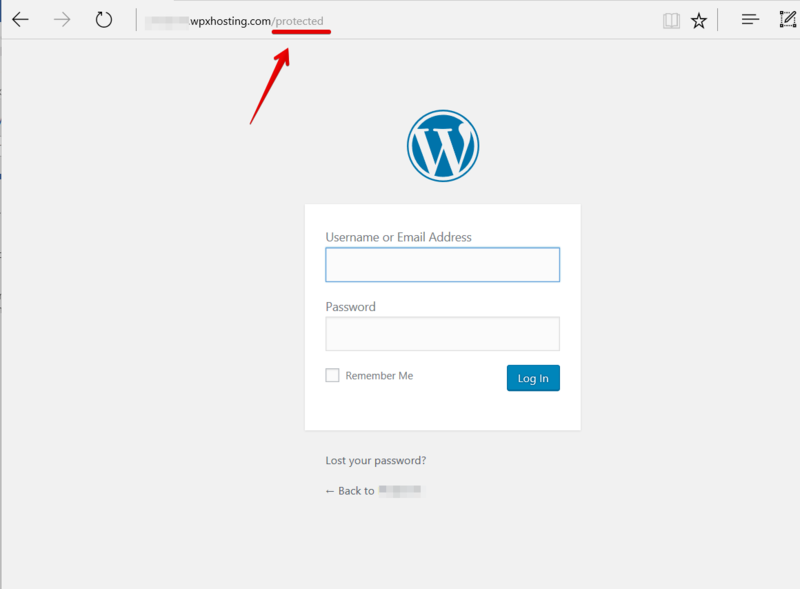 Bots are constantly trying to guess your password by repeatedly hitting your WP Admin area with different credentials, which can slow down your website. We are constantly monitoring activity on your URL for bot attacks. If you are using WordPress as an online classroom, for example, then repeated attacks might make your website temporarily inaccessible for your users, which is not something anybody wants to happen! This is in line with a new Brute Force security feature we have implemented, in which a site will be temporarily locked if logins fail in rapid succession. To help prevent such attacks, we will install a small plugin in just three short steps. This will help prevent bots from guessing your credentials and will ensure your users can continue to work without issues. Once the installation is complete, you will most likely be redirected to the plugins list where you can see that the plugin has activated successfully. If everything goes well, you should get a successful message at the top telling you to bookmark your new URL. It’s a good idea to do that! That's it! These steps will ensure that your WP Admin area is kept secure. If you would like to know more about how to keep your site safe, you can find other articles under the Security section of our Knowledgebase. Keep in mind that this is only one recommendation to strengthen the security of your website. More information and steps to follow that will kept your WP Admin area secure, could be found also on our French WordPress website (please visit us to learn more). See what our customers share about WPX Hosting (check out our reviews on Trustpilot here). Further details about our service in France. You can find more about security recommendations on our WordPress hosting in Brazil (visit our website here). Find more about your website security optimization in Singapore. "Aside from superfast speeds, the service I’ve received has been like nothing I’ve experienced elsewhere"